Reader Packets will be sent home by Tuesday, January 15, 2019. 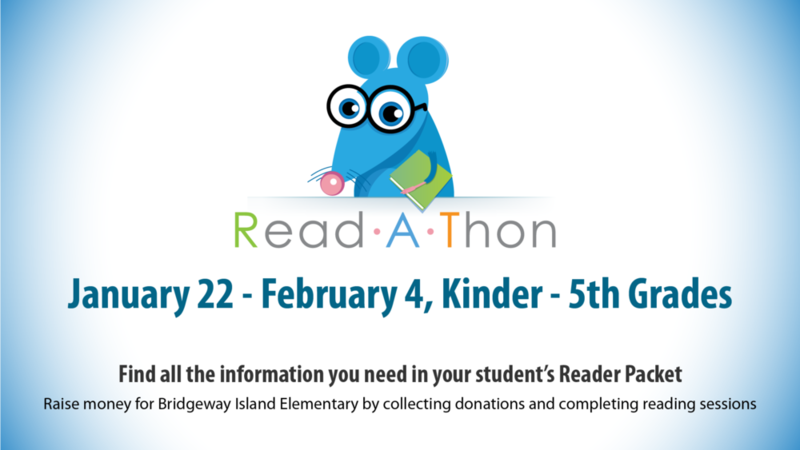 Use the individualized Reader code to activate your Reader Account, then start gathering donations! Activate your Reader account ASAP. Activating the account earns a free dress day for Friday, February 8, 2019. Get donations from friends and family anywhere in the world. Donations are 1 time lump sum amounts. Collect donations now thru Monday, February 4, 2019. Compete against the other classes in your grade level to win a pizza party (SDC classes compete against one another). Readers bank 15% of their donations for the prize store. Check out the wide variety of prizes in the Sample Prize Store on the Reader Account dashboard. Reading sessions are 10-30 minutes and can be performed in class, as homework, or just for fun. Log homework and fun reading sessions through the Reader Account. Help raise money towards our goal to increase Chromebooks in the classroom, as well as the funding of field trips, educational materials, and equipment.